Smallcakes White Marsh will host a grand opening celebration on Saturday, April 28. To commemorate the grand opening, the White Marsh “cupcakery” will be offering a “Buy 4 cupcakes for $10” special (limit 1 per customer). 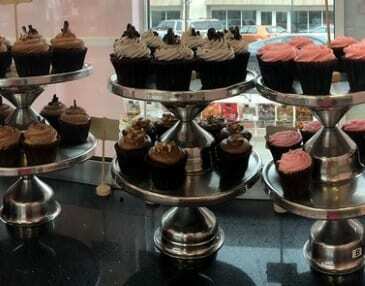 Smallcakes is located at 8137 Honeygo Boulevard (21236), on The Avenue at White Marsh.